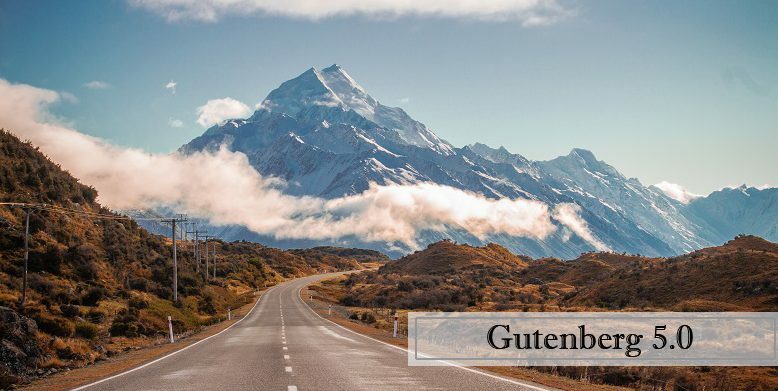 The newest version of Gutenberg editor, Gutenberg 5.0 was released yesterday with a few interesting updates. The update is considered to be an important update as it is the first release dropping support for WordPress versions prior to the 5.0 version. Gutenberg 5.0 has introduced a bunch of new blocks including the RSS block, Amazon Kindle Embed block, Cover Focal Point Picker, and more. In the newly added RSS block, you can add feed URL, select the number of items, display author, date, excerpt, select excerpt length, list, and column layout and select column count. The Amazon Kindle Embed Provider was recently added to WordPress and this Gutenberg update has brought the corresponding block to the editor—Amazon Kindle Embed Block. It helps you add kindle products from Amazon to display on your website. The update has added a new FocalPointPicker component. You can use it to define a custom focal point for your Cover block’s background. Add “focus on mount” configuration to the DropDown component. Know more about the update here. You can subscribe here to stay updated with the new releases of Gutenberg Editor. And if you have anything to add, share or ask, feel free to use the comments section below. Part of the widgets 2 blocks projects, this release introduces the RSS block.